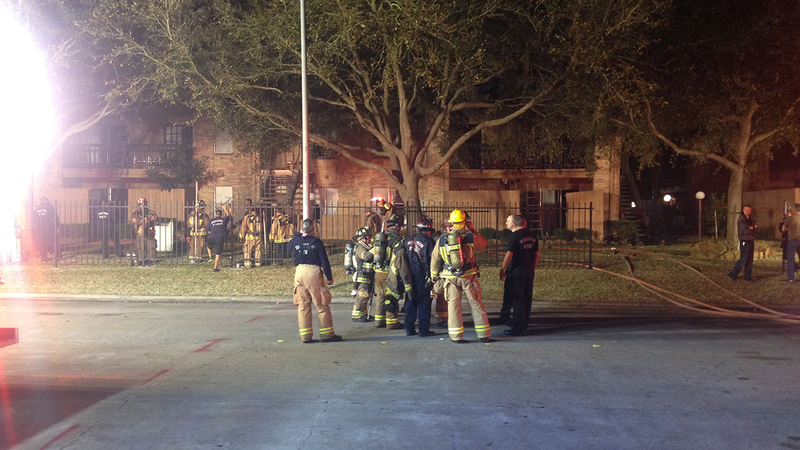 HOUSTON -- Firefighters say there's a two-alarm fire in northeast Houston. The fire started around 3:06pm at the Southern Tire Mart in the 9300 block of Currency Drive. Firefighters arrived on scene to find significant fire and smoke damage so they called for a second alarm for help making sure it doesn't spread.